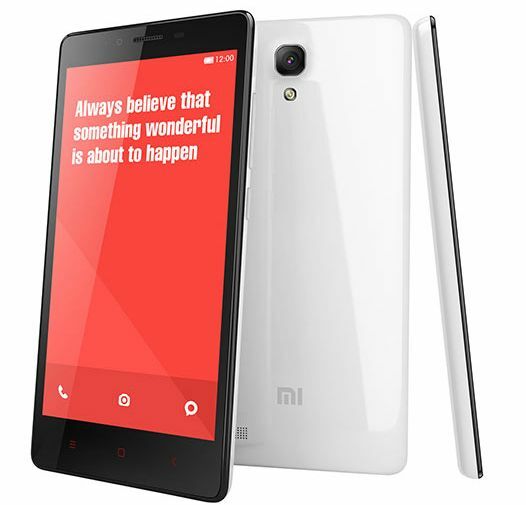 After the massive hit of MI3 and Redmi 1S, Xiaomi has finally launched its new phablet Redmi Note in Indian market. The phone was announced at MI 3 launch event and today the company announced it would go on sale from December 2 exclusively on Flipkart. Redmi Note initially priced for Rs.9999 and now reduced to Rs. 8999 like their previous phones price. It would be the flash sale method like MI 3 and Redmi 1S smartphones on Flipkart, so you must register to grab the phone. Redmi Note also comes with another variant that is 4G LTE version priced for Rs.9999 for India. The 4G version is powered by Snapdragon 400 Processor with 2GB RAM and has Android 4.4 KitKat with Single SIM. Redmi Note was actually priced for Rs.9999 and now reduced to Rs.8999 and this will surely compete with other smartphones like Moto G, Asus Zenphone 5. The registrations for the sale starts on 25th November. The phone will be available from December 2, 2014 exclusively on Flipkart and you can pre-register the phone below.